Members can submit an application to be considered for a tournament up until the published Application Deadline for that event (11:59 PM Hong Kong Time approximately 3 weeks prior to the tournament start). The Application Deadline is also the Application Withdrawal Deadline. All Application/Withdrawal Deadlines are published on the Tournament Microsite. Please recheck your schedule and make sure you are available to play each tournament applied to and withdraw an application for any tournament you no longer want to play or will not be able to play BEFORE the Application/Withdrawal Deadline. There is no need to withdraw an application to a tournament if you want to remain an alternate should you not get accepted to the initial field. There are no refunds for withdrawals made after the application deadline. The junior is obviously ill, injured, or a family tragedy has occurred. The Tournament Director and the junior will sign the Withdrawal Form and ‘JWD’ will be listed next to the junior’s name in the tournament results. The Tournament Director and Medical Attendant are unable to determine if the junior is withdrawing for a legitimate reason such as illness or injury. In the case of an extreme weather delay, which may cause a junior to miss a flight and/or incur substantial costs, withdrawing from a tournament for this reason would result in a questionable withdrawal. If the Tournament Director is unable to determine if a junior has legitimate reason for withdrawing from a tournament, he/she will rule the withdrawal questionable. The Tournament Director and the junior will sign the Withdrawal Form and ‘QWD’ will be listed next to the junior’s name in the tournament results. 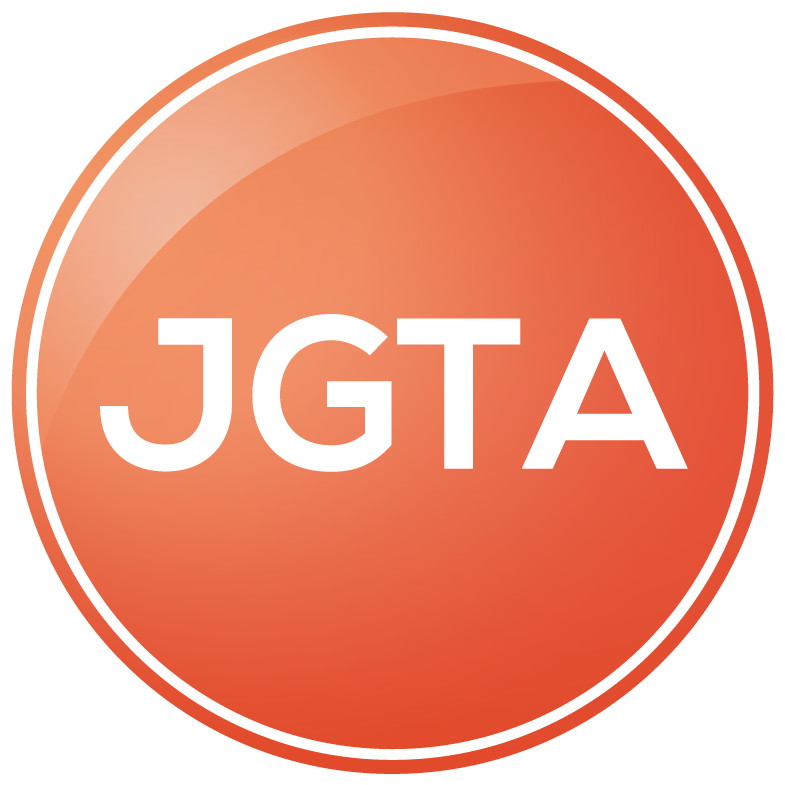 The Tournament Director will report the withdrawal to the JGTA Committee and a questionable withdrawal will be recorded in the junior’s history. Once a junior receives two questionable withdrawals their membership will be suspended, and the junior will not be eligible for postseason honors. The junior is disqualified under the USGA Rules of Golf. This includes, but is not limited to, juniors leaving the golf course or city in which the event is conducted or failing to show up for any subsequent rounds of an event without talking to the Tournament Director in person. Disqualification penalties that occur due to intent or a deliberate decision by the player will be listed as DQ Rule 6-3a(NS) or Rule 6-6b(NC) and printed next to the junior’s name in the tournament results. The Tournament Director will report the disqualification to the JGTA Committee. The junior’s membership will be suspended, and the junior will not be eligible for postseason honors. 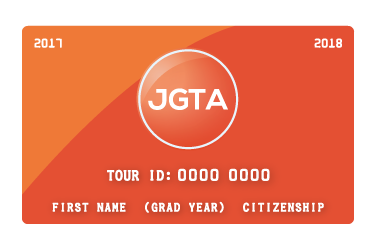 If a junior has previously been accepted into a future JGTA tournament(s), they will be withdrawn immediately. If the Tournament Committee feels that the disqualification penalty was one in which there was no intention or managed purpose by the player, it will be listed as DQ Rule 6-3a or Rule 6-6b.